April 8 kicks off 2019’s Week of the Young Child™. Mindful of the popular adage that “it takes a village to raise a child,” we welcome this opportunity to celebrate the many individuals who impact children during these critical years: Teachers, Child360 coaches, early childhood directors, and many more! We at Child360 celebrate early educators who are making a difference in children’s lives. The nomination period for Child360’s Early Educator of the Year awards is officially open, and we want to hear from you! 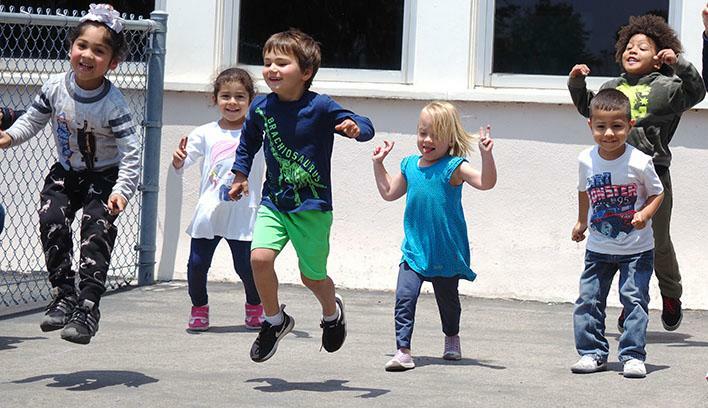 The Week of the Young Child brings activity oriented themes for each day of the week! 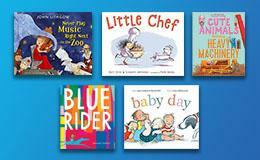 Whether it’s “Music Monday” or “Tasty Tuesday”, Child360 has selected one book for each day of the week, to help you bring these themes to life!